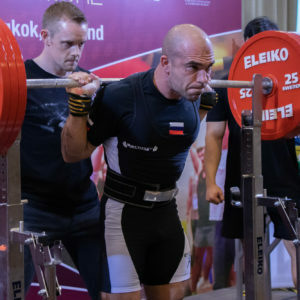 Next Course Date - February 6 & 7 2019 from 6:00pm to 10:00pm each day. 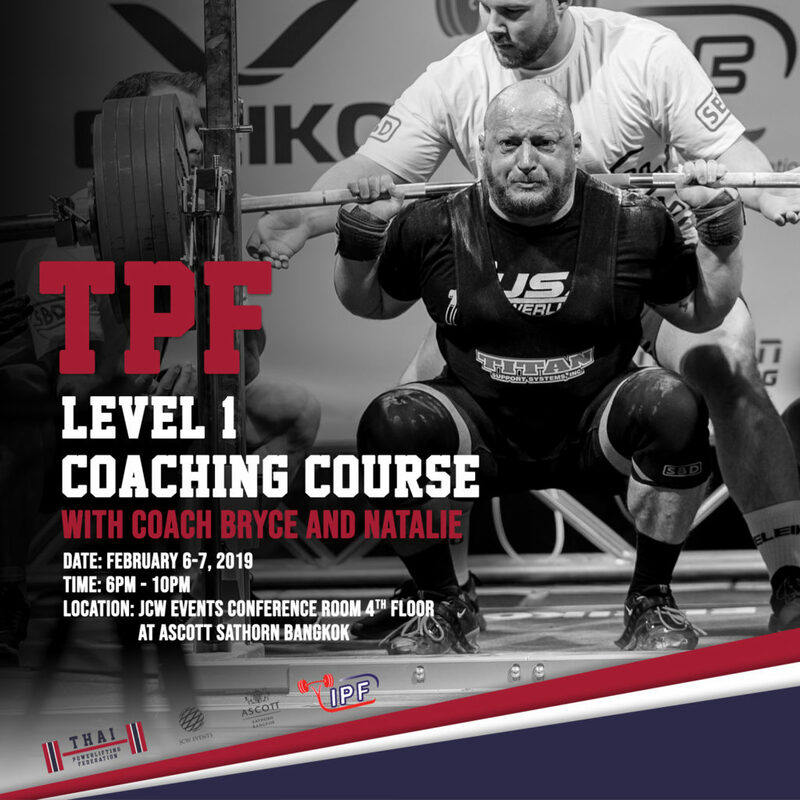 We are very honored to have Coaches Bryce Lewis and Natalie Hanson as instructors for this course. 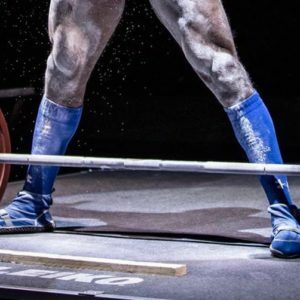 Bryce is an IPF Classic World Champion and 2 time USAPL National Champion in the 105kg division, while Natalie is an IPF Open (equipped) World Champion, USA Powerlifting Open (equipped) National Champion, and currently holds the IPF Open World Records in the squat (273.5kg) and total (671kg) in the 84kg division. 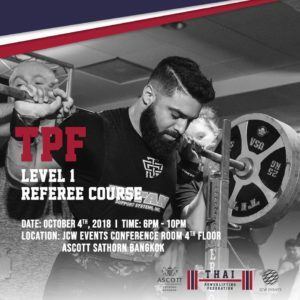 As usual, the course will be taking place in the JCW Events conference room at the Ascott Sathorn Bangkok, however, the practical portion of the referee course will be taking place at the Thai Powerlifting Thailand Open! 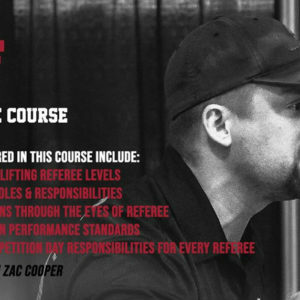 The referee course is capped at 12 people. Demand will be high so please reserve your spot today!